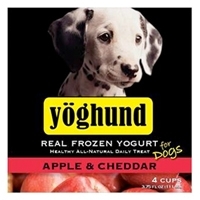 We know how good yogurt is for dogs, but we decided to liven things up with crisp apple juice and real cheddar cheese. 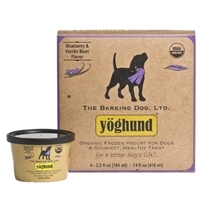 The added flavor and vitamins make this an irresistible combination your dog is sure to enjoy. 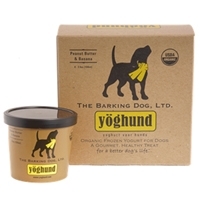 They’ll have no idea the billions of beneficial cultures they’re ingesting will keep them on the top of their game. After all, prevention is the best medicine!